We're a group of dedicated artists committed to bringing a socially-conscious drama to the screen. David Saldaña is from Austin, Texas by way of Portland, Oregon. He started performing and writing as a teenager and made a bunch of goofy short films with his buddies. He graduated from the University of Texas with a BA in French. Oui. French. After college, David spent five years as performer in Austin’s theater and comedy scenes. He was a company member at the critically acclaimed Vortex Theater where he participated in several original and adapted productions. After burning out as an actor David moved to the Pacific Northwest where he slung espresso and took up martial arts. It wasn’t long before David’s creative desire returned and he got serious about screenwriting. He hit the woodshed and has written a pile of features and pilots . Along the way, David got married, started a family, and relocated to Los Angeles where, apart from making movies, he plays music and teaches the Brazilian art of Capoeira. David is committed to bringing quality and meaningful works to the screen. Born and raised in Vancouver, Canada, Carmen Morrow has lived and worked in Los Angeles since 2005. 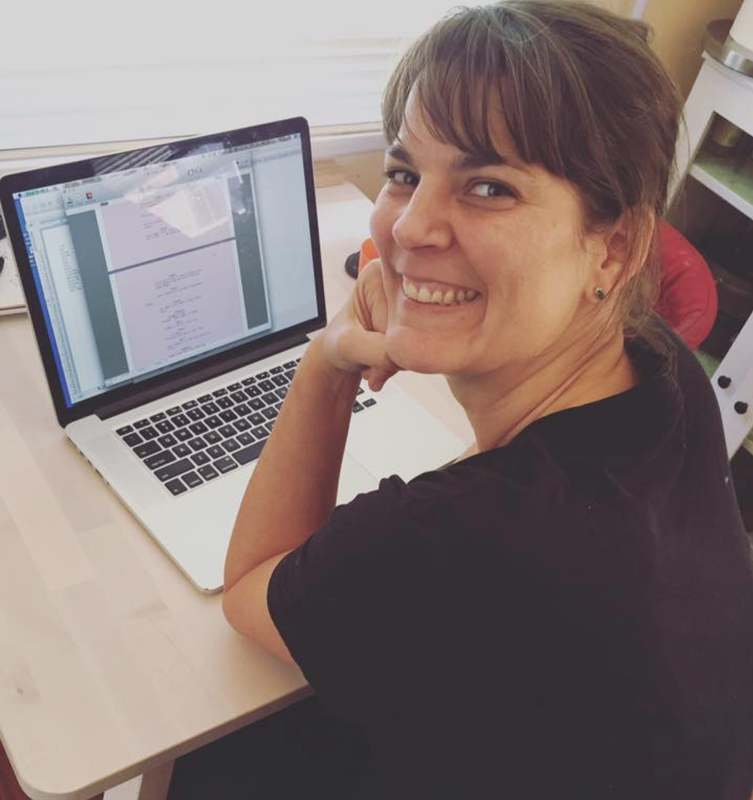 Committed to filmmaking that helps humanity evolve, Carmen’s editing credits include independent features Miss Arizona and Mahjong and the West, which explore the complex experiences of American women. Carmen was an additional editor and music editor on The Last Word (starring Shirley MacLaine and Amanda Seyfried), and an associate editor on Plush (starring Emily Browning). She has also worked as an assistant editor on work films such as Bachelorette, Red Riding Hood and Extract. In 2016, Carmen edited Scrap Dolls a short film set in Chicago about a boy who learns to overcome his fears. Currently screening at international festivals, Scrap Dolls won the Children's and Youth Film Competition at the International Short Film Festival Oberhausen (2017), and the prize for Best Live Action Short Film from the Children's Film Festival Seattle (2017). Rich Kids pushes us to think about the society we live in today.